Running a family car means keeping a tight rein on costs is key but it’s important not to sacrifice practicality. 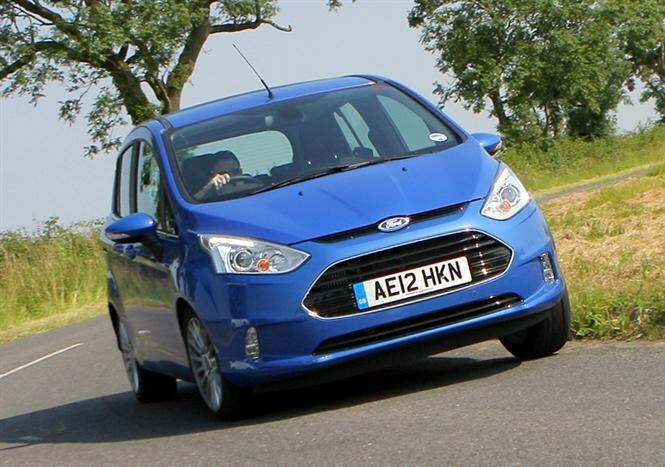 If you’re looking for a cheap family car, then the cost of tax will be a consideration. Car tax is based on CO2 emissions and prior to 2017 it was quite easy to find a decent runaround that would cost £30 or less a year to tax, but still be ideal for transporting the kids. Looking for a cheap family car? The current tax regime makes things a little tricker - most new cars cost £140 a year to tax, with a varying first year rate depending on how much CO2 is produced. Only new cars with zero tailpipe emissions now qualify for free annual VED tax. 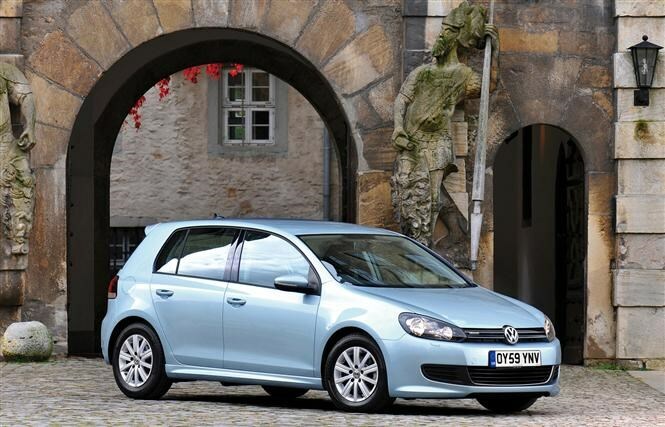 For many, the Volkswagen Golf is the mid-sized hatchback. A benchmark choice for some years now, it’s a brilliant all-rounder. Refined, upmarket and with an enviable feel of quality, there’s lots to like here. Just watch out for pricier servicing and spare parts than cars from rival manufacturers. Residual values are high, particularly for diesel models. If you’re after low CO2 emissions, keep an eye out for versions with a BlueMotion badge on the boot. That label is reserved for VW’s greenest diesel models and the version introduced in October 2009 emits only 99g/km (and averages a claimed 74mpg! ), meaning it’ll cost absolutely zero to tax at current rates. Early models are a bit stingy on kit but later ones come with enough toys to keep most drivers happy. Because those low emissions mean attractive company car tax rates, there are likely to be a fair few ex-fleet cars about. Don’t be put off by high mileages as these cars are likely to have been well maintained and if the bulk of those miles have been on the motorway then wear and tear should be minimal. 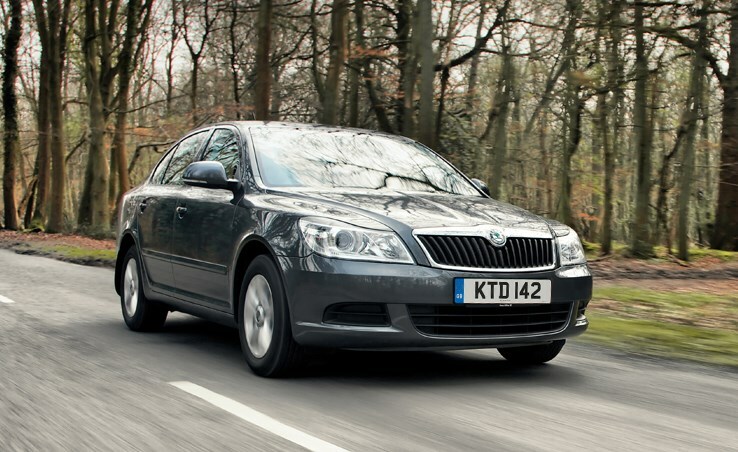 This Skoda Octavia is one of the best family cars around. 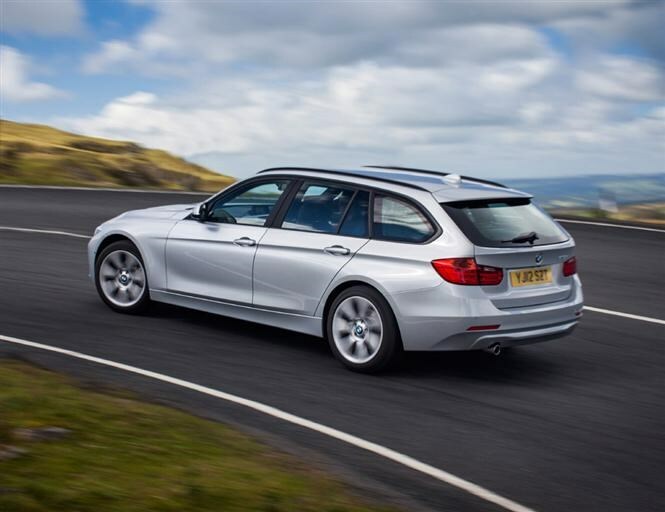 It might look like a saloon but technically it’s a hatchback, with a top-hinged tailgate that enables easy access to the enormous boot (560 litres with the seats up, 1,350 with them down). There’s plenty of space inside too, with commodious door bins, cup holders and cubbyholes throughout. It’s reasonably well-equipped too, with climate control and electric windows standard across the range. A drab, grey interior and rather gruff sounding diesel engines are two minor criticisms but the Octavia’s effciency and value make up for it. Post-2009 models can be told apart by different-shaped headlights and bumpers. The Greenline II 1.6-litre diesel emits only 99g/km of CO2, which means road tax is free. Fuel costs are light too as according to Skoda it’ll average as much as 74mpg. 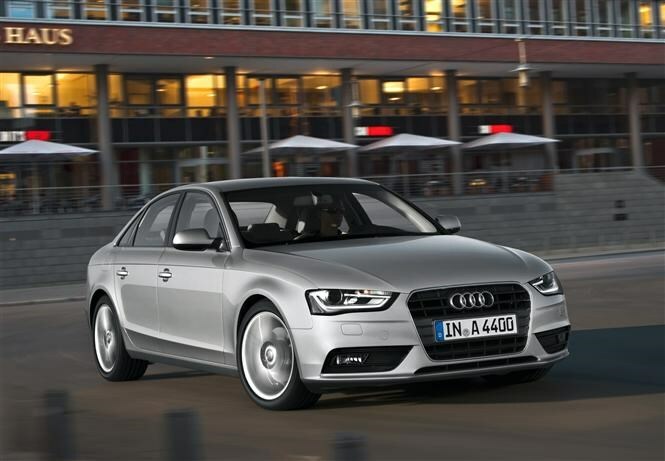 The BMW 3 Series might be better for driving fun, but the A4 is just as desirable for interior quality, comfort, refinement and badge appeal. The interior has exemplary fit and finish and three adults fit in the back no problem. It has a big boot at 480 litres. There’s no shortage of choice on the second-hand market, and ones with leather and autos command a higher price. 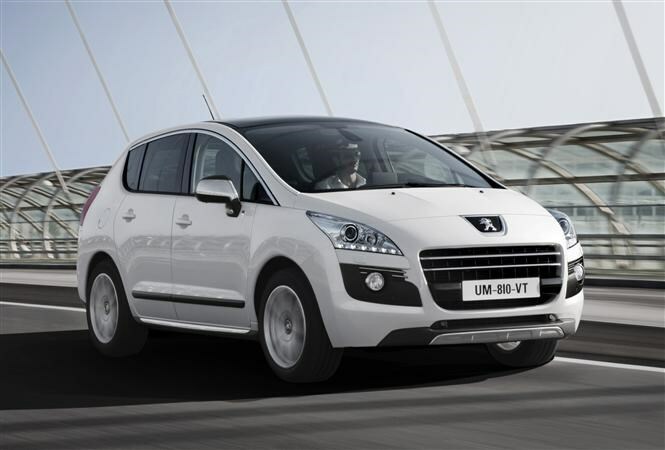 compact people carrier with a head-turning (and polarising) design, the Peugeot 3008 is a seriously practical and family- friendly car. A big, versatile boot, a useful split tailgate with a bottom section that flips down like a pick-up plus plenty of passenger space in the back combine to make it a great choice for families. It drives well, with fine ride and handling for a relatively bulky car. That said, Peugeot’s designers have still managed to drop some real clangers like a centre storage cubby and glove box designed with left-hand drive in mind, so one is awkward to access and the other is far too small. The semi-automatic ‘EGC’ gearbox is more frugal than the manual and does better on CO2 too. Combine that with the 1.6-litre start/stop equipped e-HDi diesel engine and emissions are just 110g/km of CO2. A compact people carrier with a head-turning (and polarising) design, the Peugeot 3008 is a seriously practical and family-friendly car. A big, versatile boot, a useful split tailgate with a bottom section that flips down like a pick-up plus plenty of passenger space in the back combine to make it a great choice for families. It drives well, with fine ride and handling for a relatively bulky car. That said, Peugeot’s designers have still managed to drop some real clangers like a centre storage cubby and glove box designed with left-hand drive in mind, so one is awkward to access and the other is far too small. The semi-automatic ‘EGC’ gearbox is more frugal than the manual and does better on CO2 too. 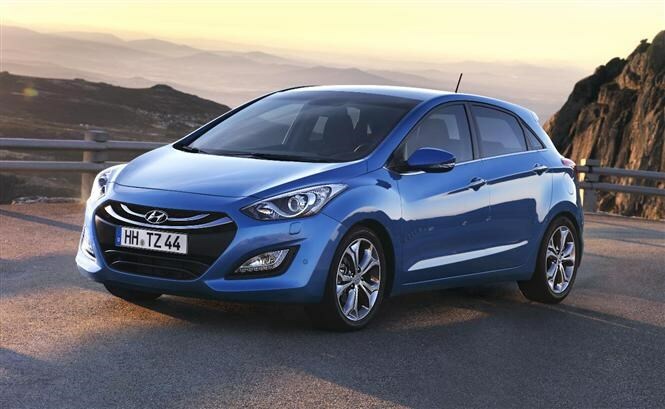 The latest Hyundai i30 marks a big step forward for the company. It looks modern, has great build quality and sleeker styling. OK, it’s can’t match its European rivals for handling, but ride quality is excellent and the i30 can also boast generally low insurance ratings and a five-year warranty from new. The Blue Drive model and its 1.6-litre diesel motor coughs out only 97g/km of CO2 (for five-door Blue drive Classic and Active trim models). The Kia Ceed SW is a great-value small estate that’s cheap to run. Its interior quality, comfort and refinement are not far behind the rival Ford Focus. 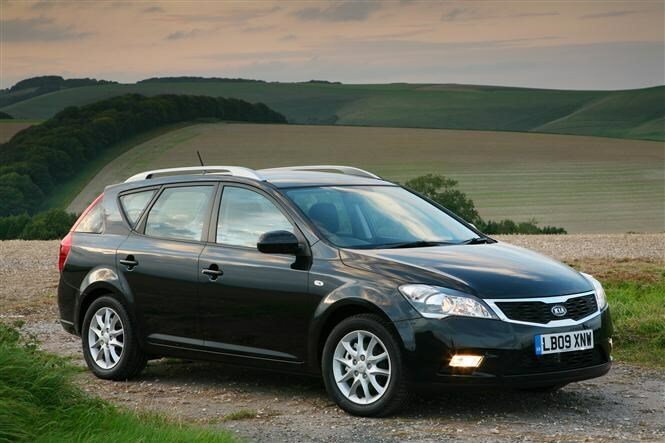 A series of tweaks in late 2009 gave the SW a reshaped bonnet, grille and lights front and rear. 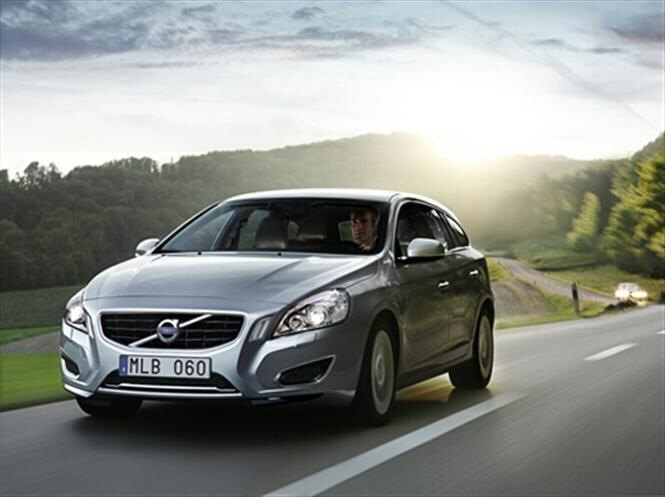 At the same time, a EcoDynamics version joined the range with emissions of just 119g/km CO2 from its 1.6-litre diesel. It’s offcial avearge fuel consumption is a very useful 62mpg. 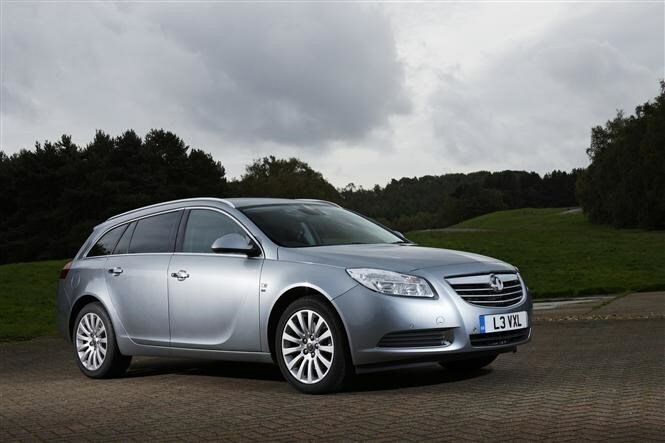 The Vauxhall Insignia Tourer has plenty going for it. It’s not only a handsome-looking car but it’s also comfortable and reﬁned with a great appetite for motorway miles. If your budget allows, go for a 2013-on model as that year saw a series of major updates to make the Insignia more up to date, including new equipment and improvements to the interior. It also included four new engines, the lowest emitting of which is the 138bhp 2.0-litre EcoFlex diesel rated at just 104 g/km. 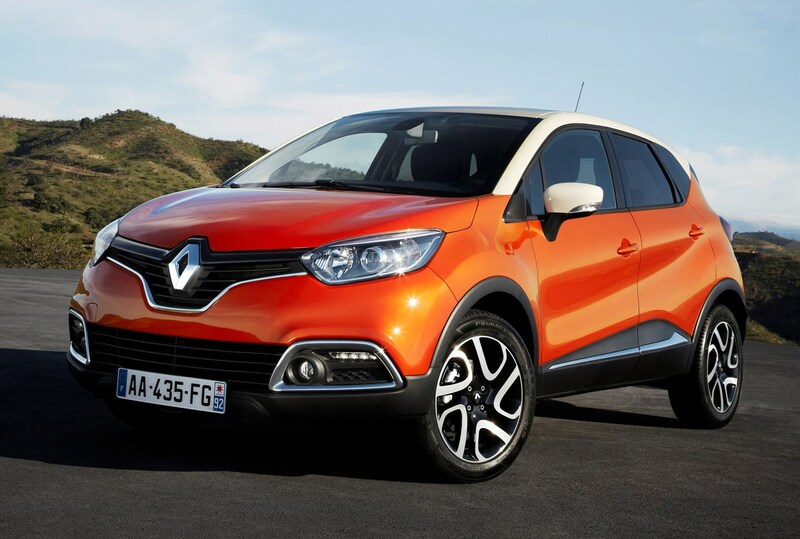 The Renault Captur’s design aims to turn heads, while it’s full of equipment to keep both driver and family happy. It’s relatively small, so easy to manoeuvre and park, and while the boot is quite small it does have lots of extra storage compartments inside. Great for families is the zippable seat upholstery, which can be removed and put in the washing machine when those inevitable toddler spillages occur. The 89bhp engine is ample, but the higher output version, 108bhp, still gives emissions as low as 98g/km, meaning £0 VED car tax on either edition - providing you buy a pre-2017 facelift model. In recent years, manufacturers have producing different versions with the same engine but different power outputs and therefore different emissions. Check carefully on the V5 which version you are looking at buying - and make sure the pre-2017 tax regime applies before purchasing it if you want low VED bills. Sometimes the higher-power version of the same engine incurs the same road tax cost, so check before buying. Take a test drive and if you are using the throttle hard then no matter how good the official average mpg ﬁgure, you will get a lot less than that. A higher-powered version may prove better. Families, and especially children, can give a car’s interior a hard time. Check in the back that all stowage holds, arm rests, switches work. Also tip up the rear seats to see if there’s debris and rubbish. Leather interiors are easier to clean thanks to its wipe clean surface. Check the service history and when it was carried out. Sometimes it can get missed especially if household ﬁnances are tight. Also ask where it was serviced – a reputable garage helps provide peace of mind. Same applies to MoTs if the car is three years old or more.